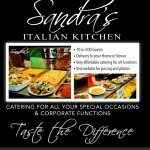 A terrific option for your frugal but discerning clients: very affordable and high quality food preparation. 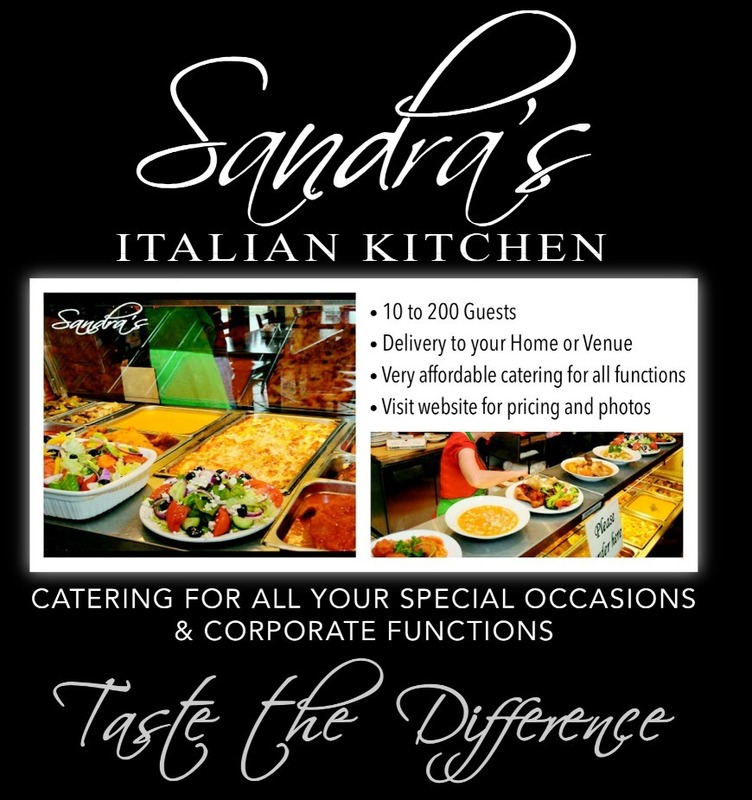 Here at Sandra’s, we are all about the food!!! 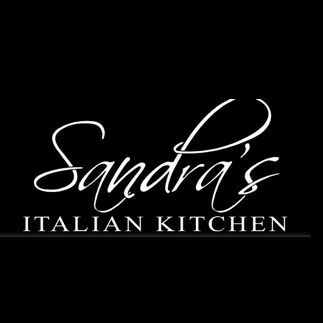 We use the freshest of ingredients and the ultimate in care for the preparation of your menu. You take care of the frills, and let us do the cooking!